The 6 & 7th “Vini-On” are Enq’s works. Enq is the another name of Hiroaki Asai whose first album was released from Imagined record on 14th April, 2005. Enq’s works were released from the series of “Kami-on” for the two months running. 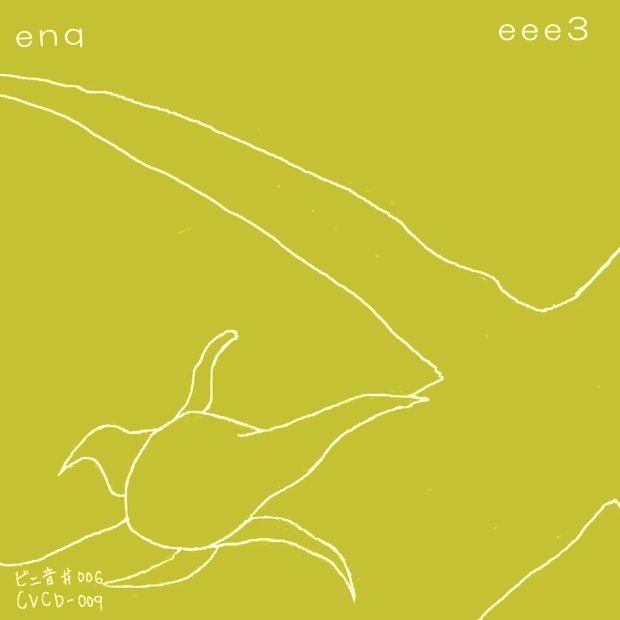 “eee3” is an extended work of e3 name , and “enq sono1” is for his new ground. Whenever you listen his music with innocence,delicacy and madness, you’ll find a new discovery. Which ones do you like?